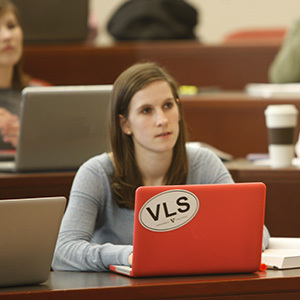 Vanderbilt University Coding Boot Camp equips students with the key skills for full-stack web development through dynamic, in-person classes. Vanderbilt University Data Analytics Boot Camp gives professionals the skills they need to be competitive in the booming industry of data analytics. Vanderbilt University Cybersecurity Boot Camp gives professionals the skills they need to be competitive in the booming industry of data analytics. Why Get Skills-Based Training at Vanderbilt University? Web developers, data analysts, and cybersecurity professionals are in high demand, and at Vanderbilt University Boot Camps in Nashville, we teach you the key skills to tap into each rewarding industry. Through cutting-edge curricula, skilled instructors, and hands-on experiences, students will learn the fundamentals of front-/back-end web development, big data, or cybersecurity. Our curricula teach the latest market skills* for the fields of web development, data analytics, or cybersecurity. Students build a diverse portfolio of applications and projects in our coding and data analytics programs or learn an array of skills applicable to industry certifications in our cybersecurity course. Our coding boot camp provides options to fit into your schedule, with in-person coding classes as well as a self-paced, mentor-led online coding program. 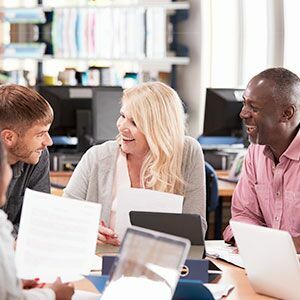 These programs are offered through Vanderbilt University Owen Graduate School of Management and School of Engineering, in partnership with Trilogy Education Services, Inc.
Students in our web development, data analytics, or cybersecurity programs will learn the most in-demand technologies to help them become competitive in each respective industry. A Certificate of Completion from Vanderbilt University showcasing their accomplishment to future employers. A robust portfolio of projects or a variety of skills applicable to certifications to show their mastery of the topics covered throughout the program.